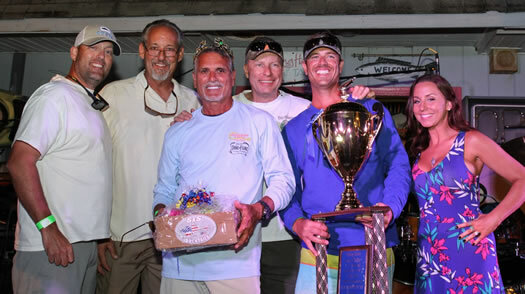 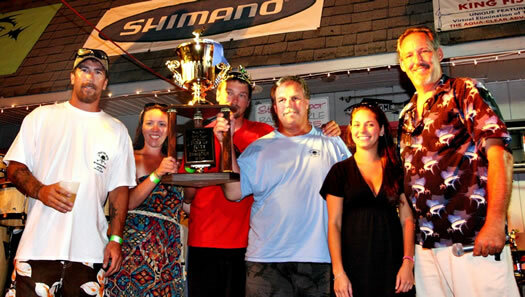 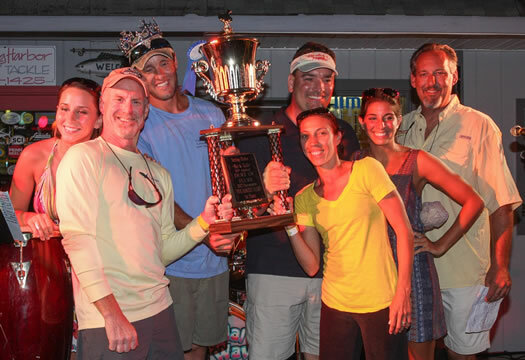 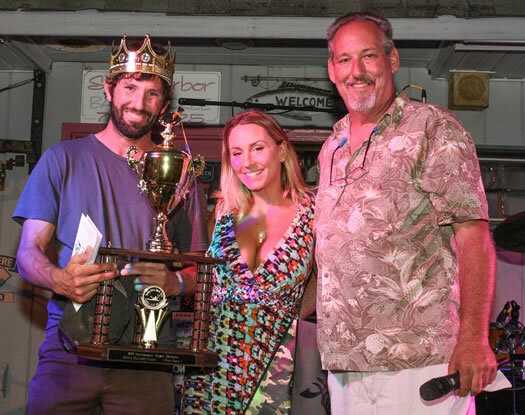 116 boats and 39 kayaks fished the tournament. 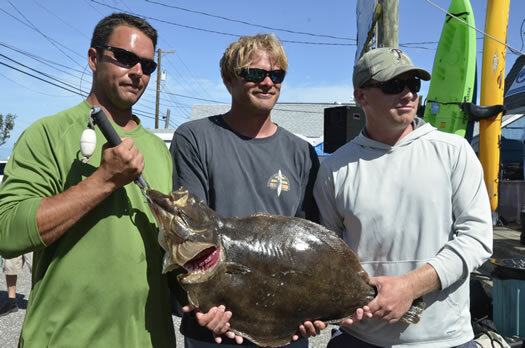 Single Heaviest Fluke 1st Place weighed @ 13.60 pounds. 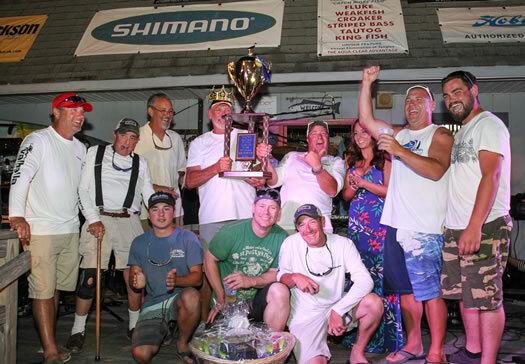 and 35 Kayakers fished the Kayak Division. 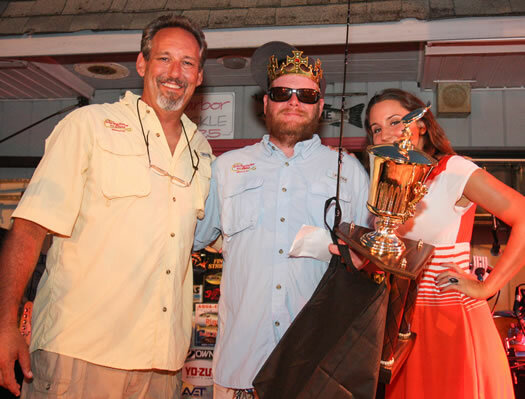 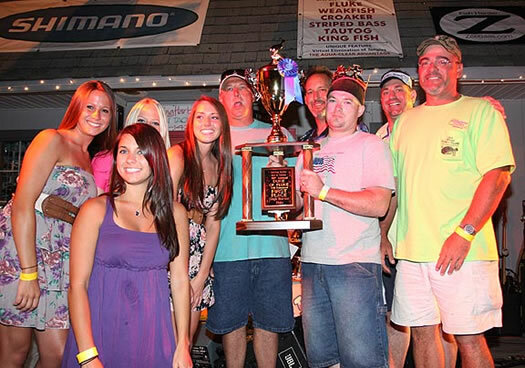 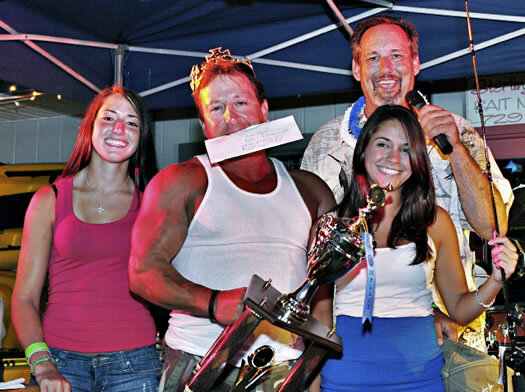 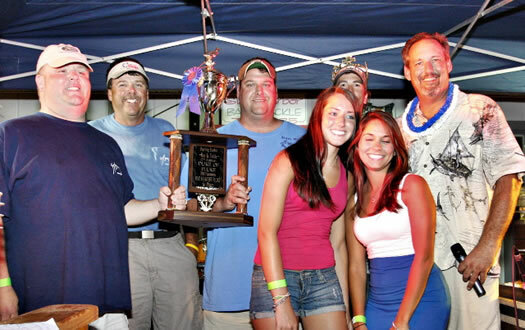 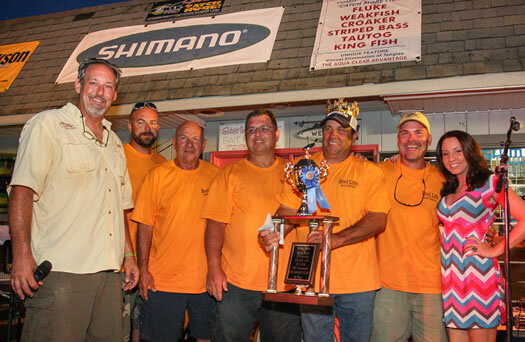 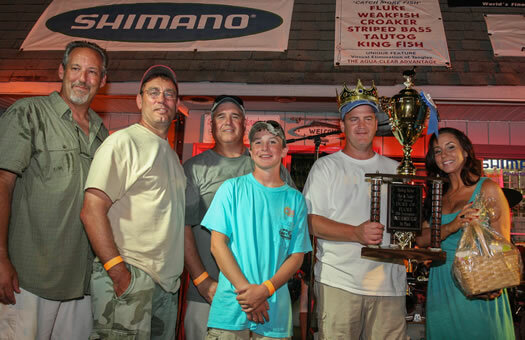 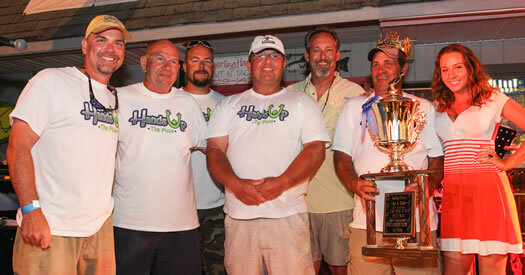 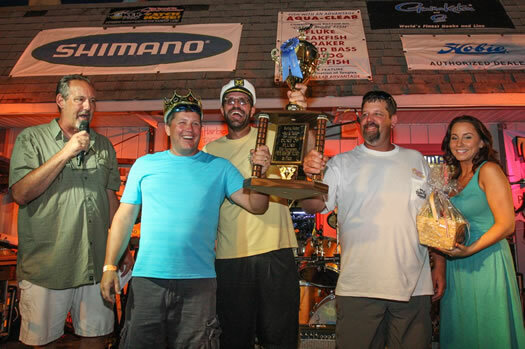 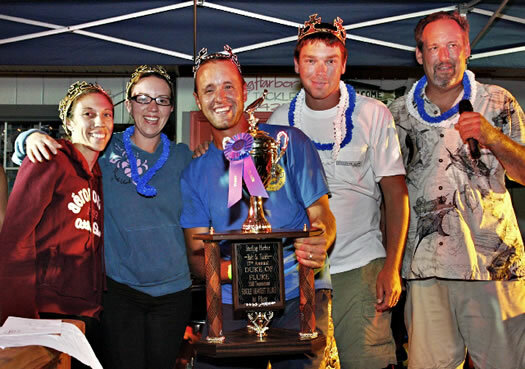 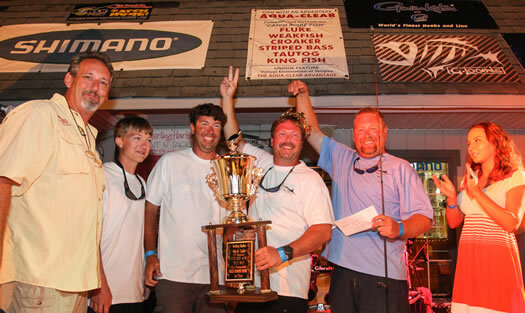 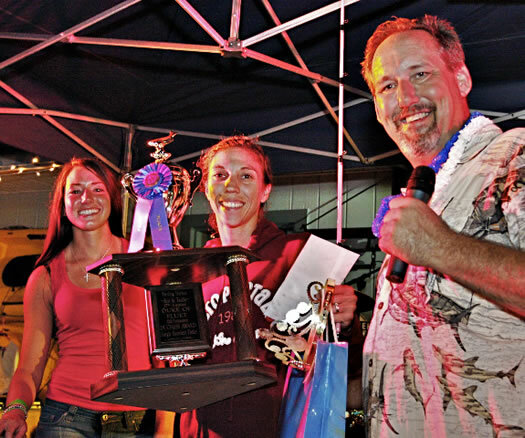 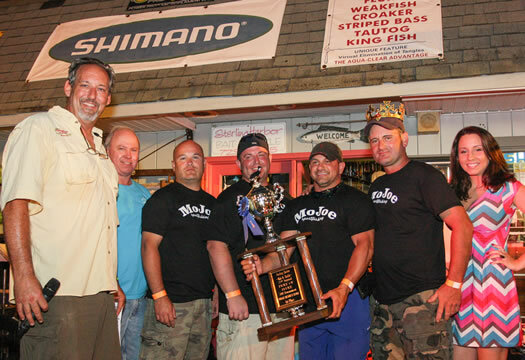 1st Place Single Heaviest Fluke Award went to "Almost Heaven" - Capt. 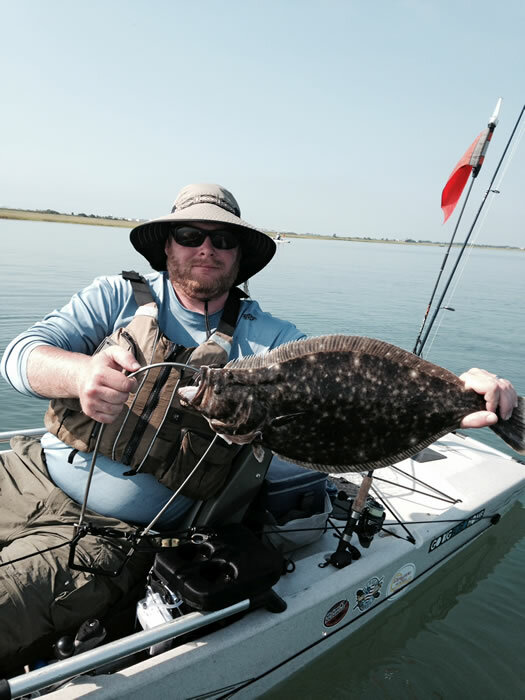 Kenneth Elwood with a 7.14 pound Flounder. 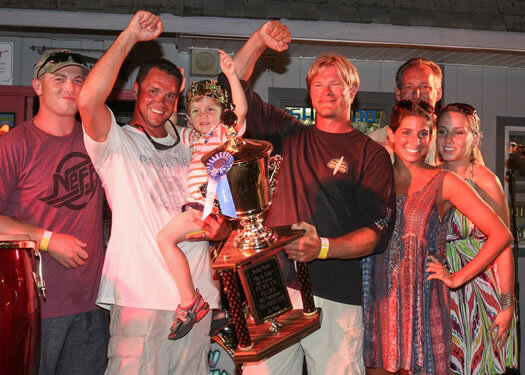 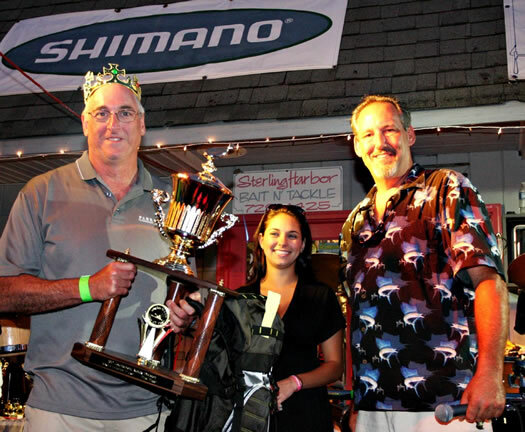 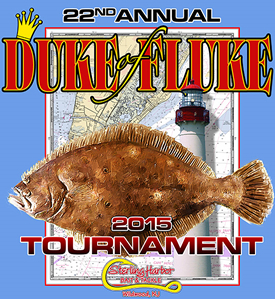 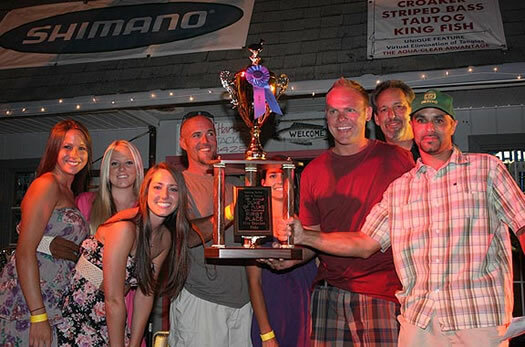 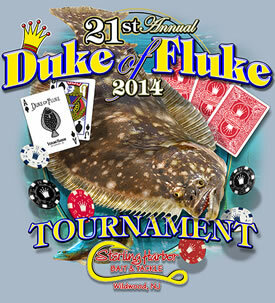 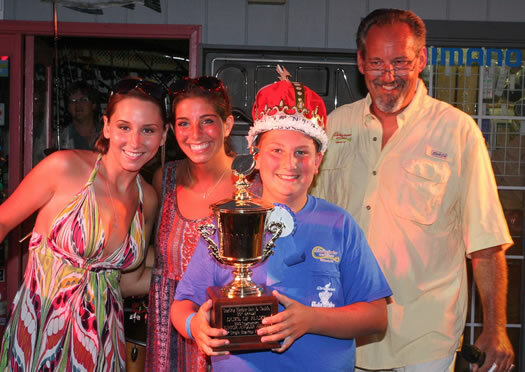 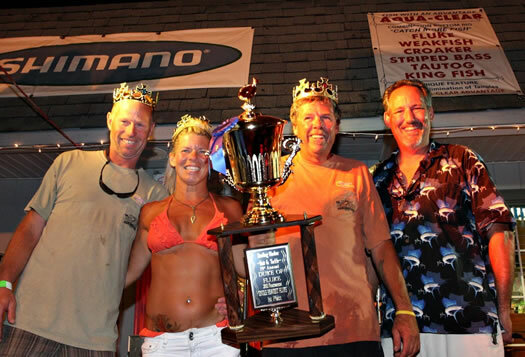 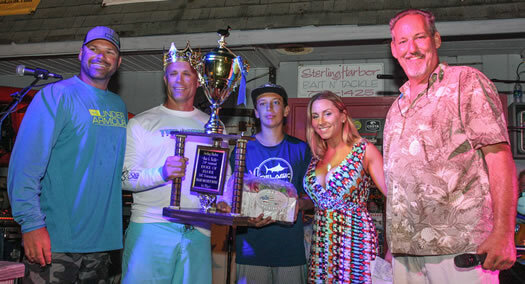 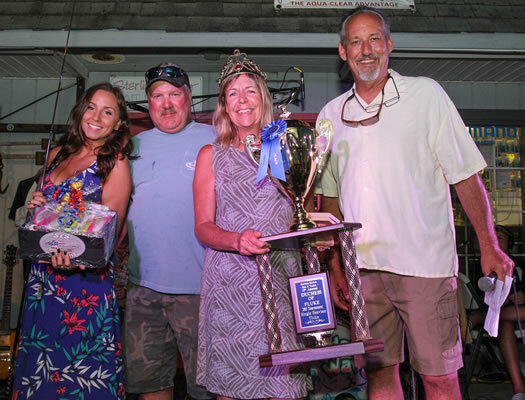 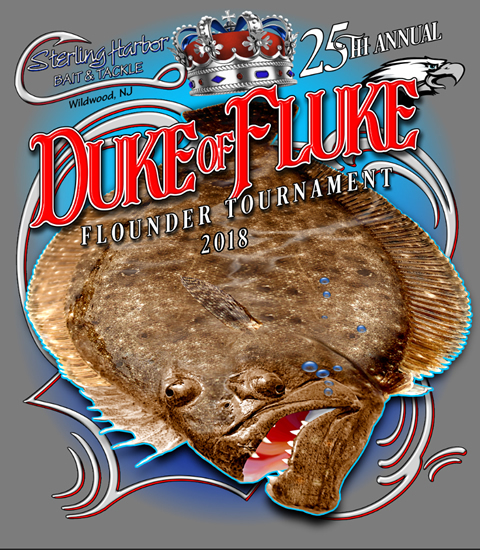 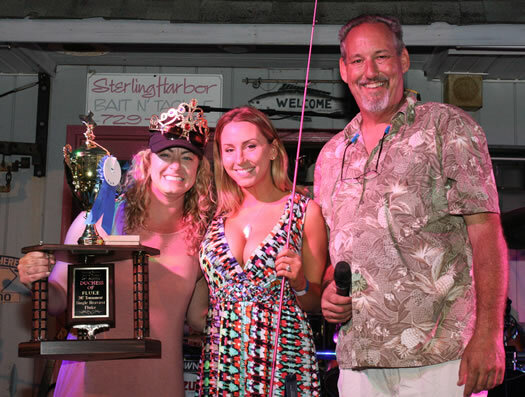 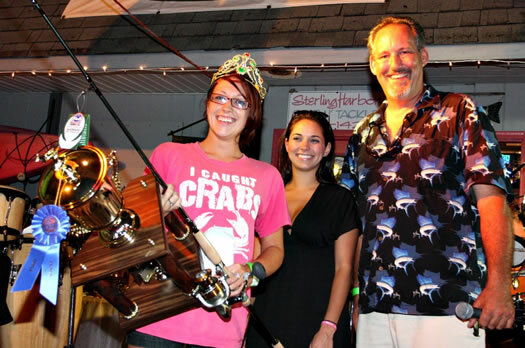 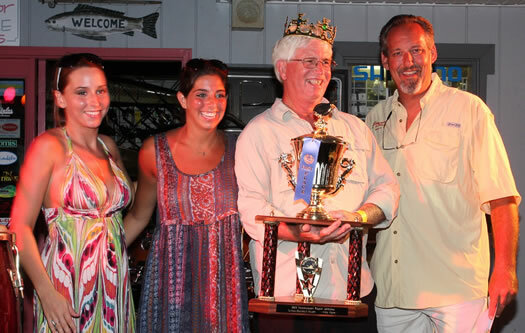 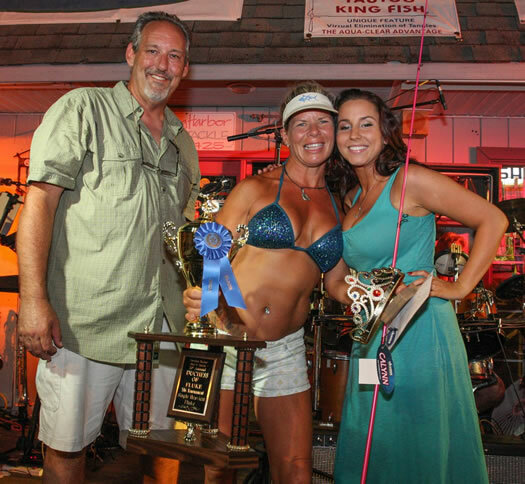 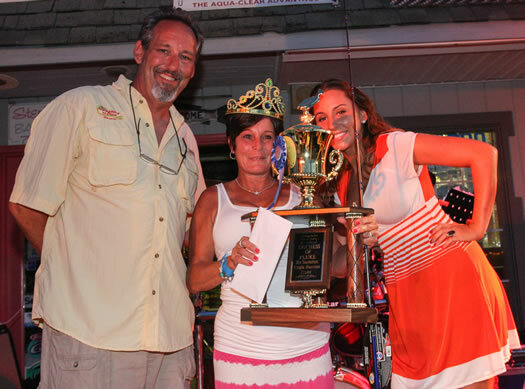 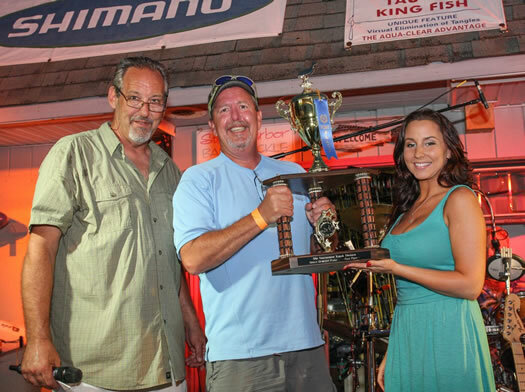 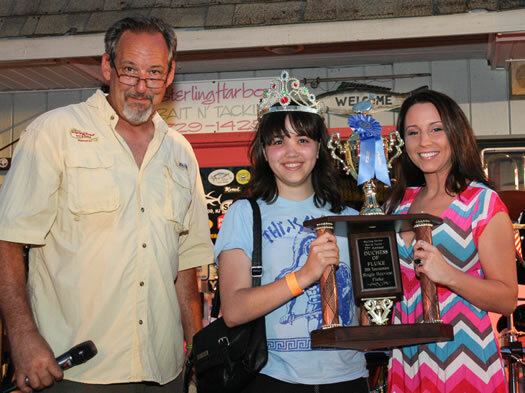 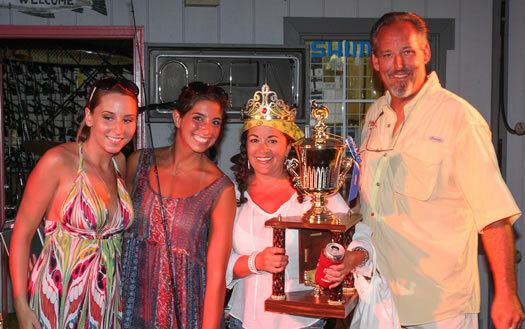 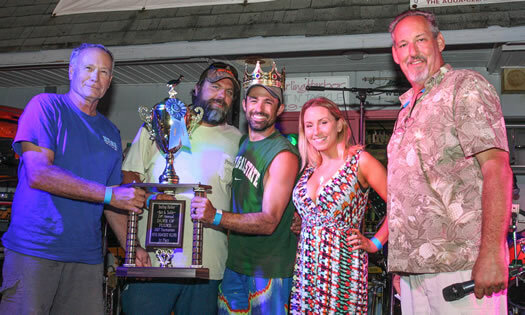 1st Place Five Heaviest Fluke award - Kensington Princess - Capt. 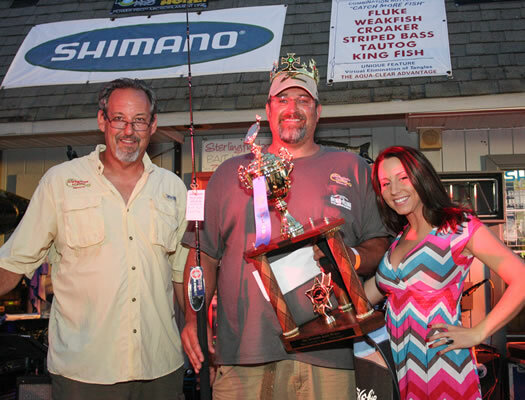 Mike Reed - 21.41 pounds. 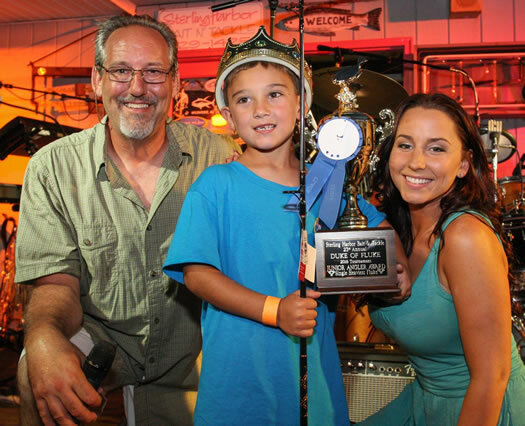 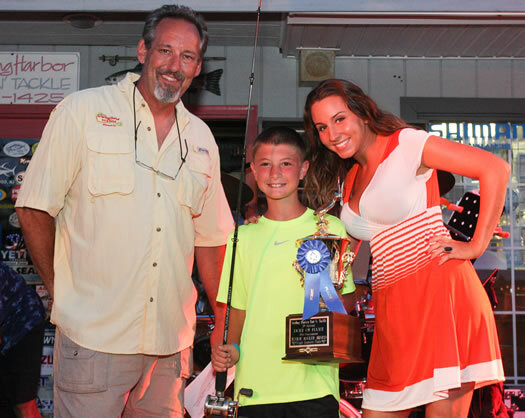 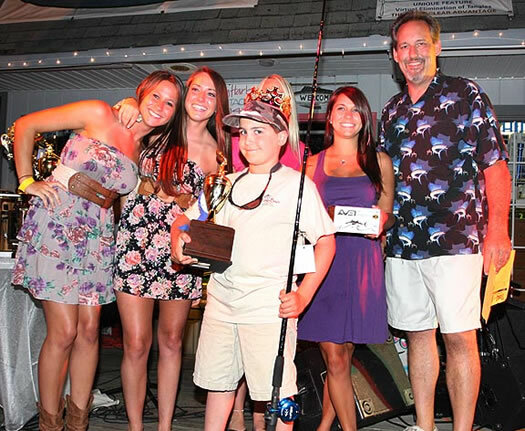 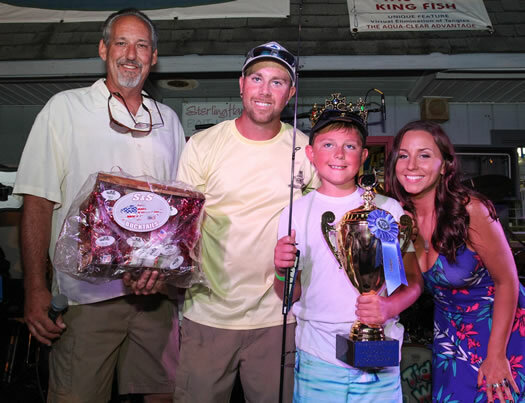 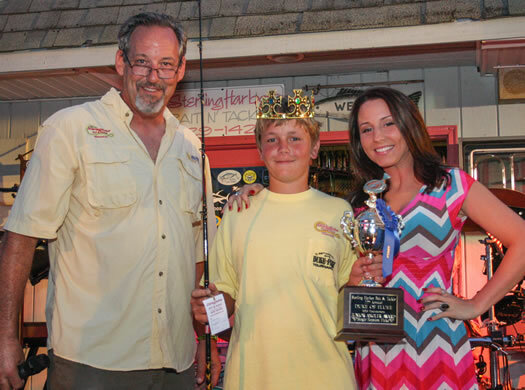 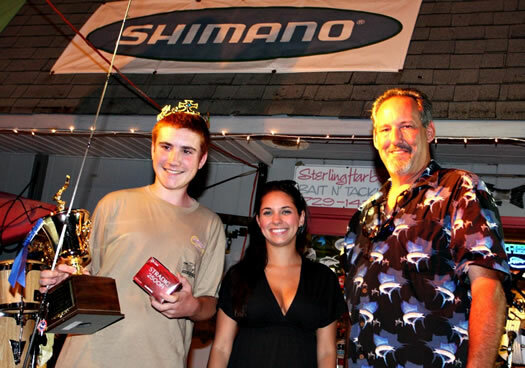 The Junior Angler award went to James Christopher - Got Em On - 4.40 pound Flounder.